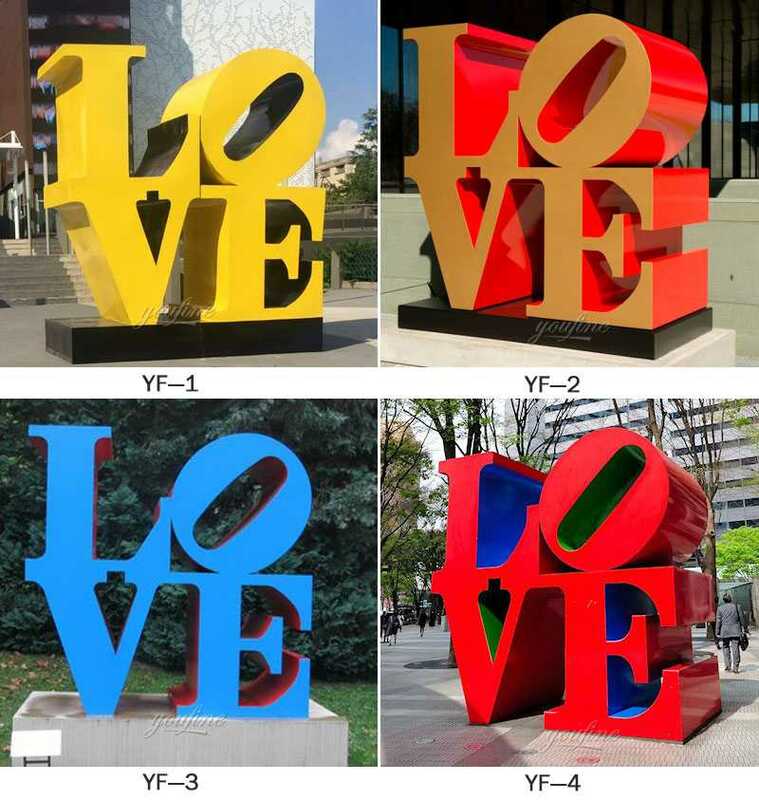 Any custom made abstract stainless steel sculpture,please choose YOU FINE ART SCULPTURE,focusing on metal carving since 1983. 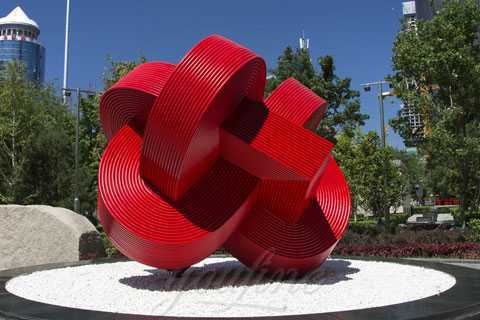 This abstract stainless steel sculpture is very beautiful, red Chinese knot represents booming, the future better and better. 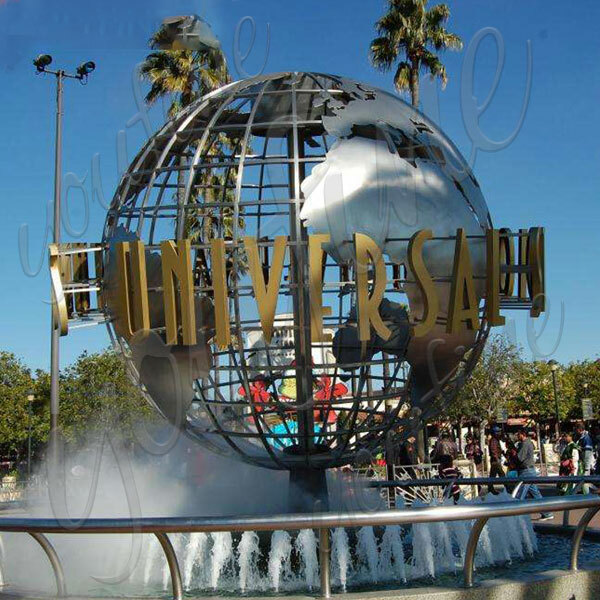 Mirror polished stainless steel sculpture is very popular in modern public art because of its exquisite decoration and flexible production. 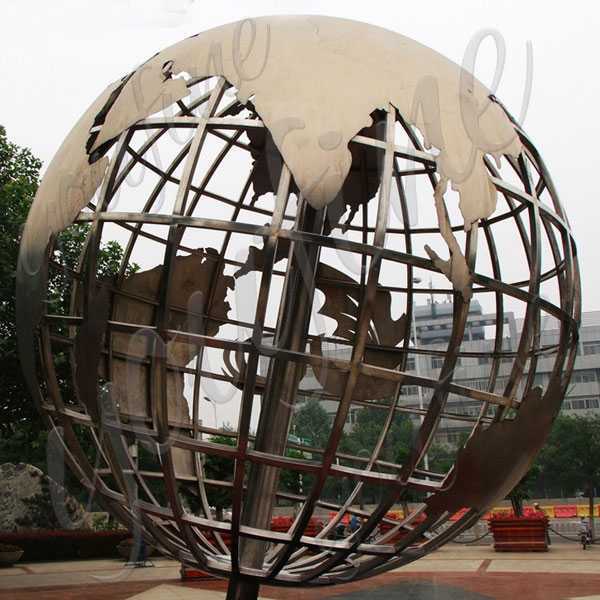 Compared with other metal sculptures, stainless steel sculptures are more suitable for decorating modern style places, including outdoor gardens, squares, shopping malls and hotels, because they have unique anti-corrosion and thermal damage capabilities. 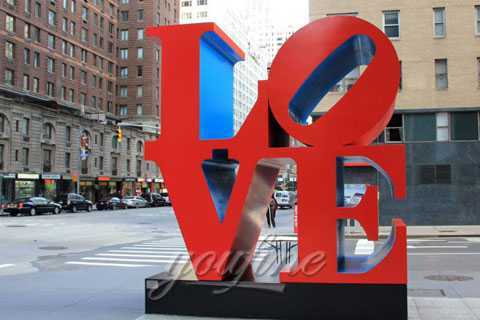 This abstract stainless steel sculpture is tailor-made by Hong Kong customer Chen Huien. Grace is a designer and recently she received a square design project. 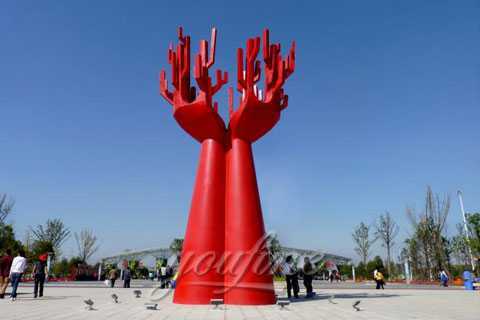 She decided to adopt the design style of Chinese classical style to the main color of red. 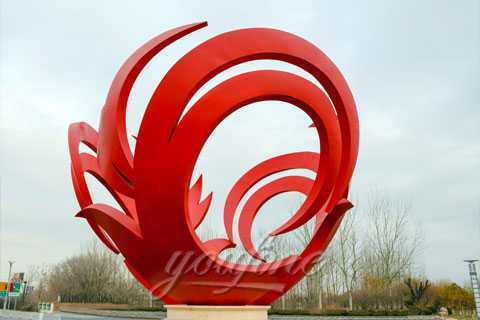 This stainless steel Chinese knot sculpture, high 300 cm, a very beautiful sculpture. 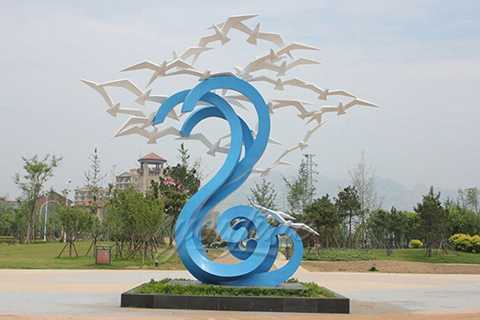 It is made of 304 (316) stainless steel and all the details of Stainless steel Chinese knot sculpture modern abstract sculpture is handmade. Insert the steel structures to sculpture inside, supporting the sculpture. 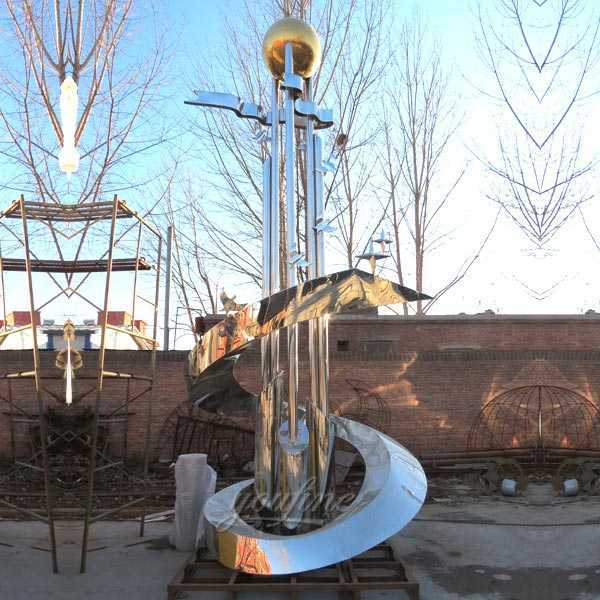 You Fine could make abstract stainless steel sculpture following customers’ pictures, designs, sizes. we could also make customized designs and size. 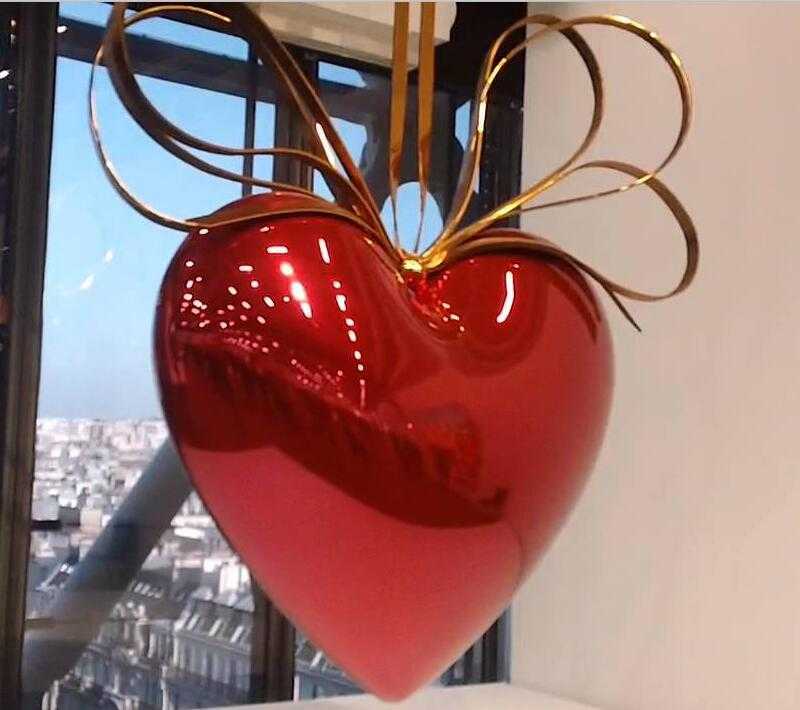 its more suitable to decorate the places with modern style, including outdoor garden, plaza, shopping mall and hotel decoration.